A whopping 91 percent of millennials own a smartphone, and 75 percent use their mobile phone to deposit checks and check balances. It’s true this generation’s digital fluency means they’re leading the mobile deposit charge, but the last few years have shown demonstrated growth in this capability among all demographics. 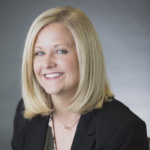 Mobile banking is no longer just for Millennials and Gen Z. In fact, recent findings from FindABetterBank indicate that well over 50 percent of consumers under age 54 consider mobile deposit to be a “must have” or “nice to have” feature. Only 12 percent of those aged 55+ utilize mobile banking, but these numbers are likely to increase as the use of smartphones, apps, and mobile payments become more commonplace in years to come and the technology becomes even more user friendly. Given the cost savings associated with mobile deposit (a reported 14 cents per transaction versus $3.75 in branch and 60 cents at an ATM), it is in institution’s best interest to grow mobile deposit rates in order to decrease operational expenses. 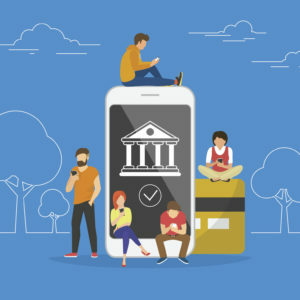 Emphasizing mobile deposit and other mobile banking capabilities also enables institutions to remain competitive, especially as an increasing number of millennials start to consider digital only banks. Millennials are twice as likely as Boomers and the Silent Generation to say they’d consider an online-only bank. Mobile deposit is also a way to deepen customer satisfaction and is a strong defense against account holder attrition. Perceived as a high value, sticky feature, account holders who use mobile deposit are less likely to change banking relationships. 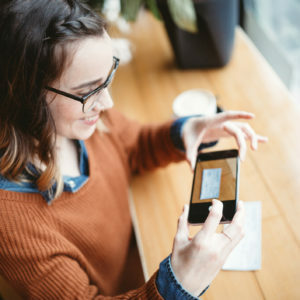 In fact, 81 percent of mobile deposit users say they are “extremely” or “very” satisfied with their bank, compared to 72 percent for non-mobile deposit users. 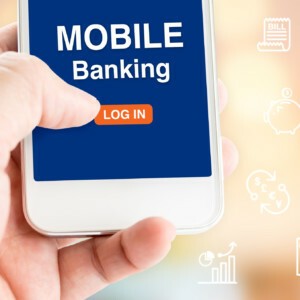 You know the value in greater mobile deposit adoption, but how do you increase usage, particularly among the less digital generations who are ultimately concerned with security? Incentivizing use is always a great way to motivate users to try something new, and mobile deposit is no exception. Financial institutions struggling to find a way to connect with account holders should consider Harland Clarke’s turnkey and custom direct mail programs. As part of these programs, financial institutions send to targeted account holders a personalized, low-value check to deposit using their mobile device. Account holders who want to try out mobile deposit will be encouraged to do so because of the extra incentive and they’ll be able to see how safe, secure and convenient it is. Once they try it, they’re sure to continue using it. Best of all, Harland Clarke completely manages the marketing and implementation of the program, allowing institutions to effortlessly grow their mobile deposit usage over time.